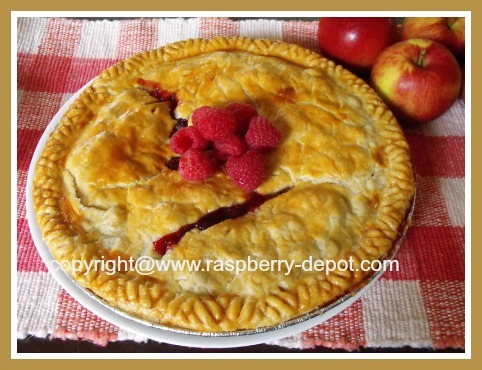 This Apple Raspberry Pie Recipe combines raspberries and apples to create an amazing flavourful pie! 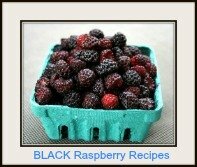 The recipe calls for 1 cup of fresh raspberries, however you may need to adjust that amount to the size of pie baking dish you are using. 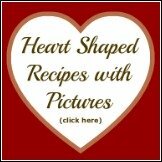 Scroll down for great Pie Baking TIPS for how to label your pies if you are making different types of pies in one day AND How to bake frozen pies! Combine the sugar, flour and salt in a bowl and mix well. Sprinkle a portion of the above mixture into the bottom of the prepared pie crust just to cover the bottom. Turn the apples and raspberries into the prepared crust, alternating each with the dry mixture, and ending with the dry mixture on top. Sprinkle the pie filling with the lemon juice. Dot the top of the pie filling with the butter (divided). Dampen (brush), the edges of the crust and place the second crust on top. Trim the edges, and crimp to seal. Cut a few slits in the top crust and a tiny hole in the center. Brush the top pie crust with the beaten egg, right to, and including the crimped edges. Bake the pie at 350° F for approx. 1 hour, or until done. The pie is ready when you see steam coming out of the center or the slits, or the fruit filling begins to bubble out of the center/slits. Serve pie warm or cold with ice cream or whipped cream. 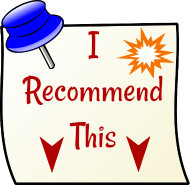 Check out these helpful pages too! 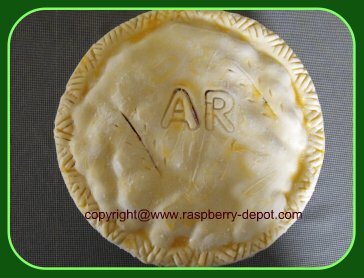 Here is a very handy way for how to label pies if you are making different types of pies in one day! How to Label Pies when Making Different Kinds! When making more than one type of pie at a time, an easy and creative way to identify the different types of fruit pie, is done by using a letter set from a child's magnetic alphabet set (for example, "Fisher Price"). Remove the magnets from the back of the letters, and use the letters to make an impression into the top pie crust. Presto! 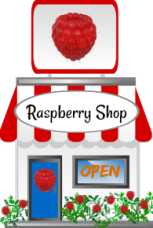 You have now identified the Apple Raspberry Pie Recipe (AP) or the Raspberry Rhubarb Pie (RR), etc. See the picture above. You can make this Apple Raspberry Pie Recipe (or a bunch of pies!) and store it, unbaked, in the freezer in a sealed bag. Preheat oven to 450° F - Bake pie for 15 minutes. Reduce oven heat to 350° F - Bake pie for another 40 minutes, or until done. 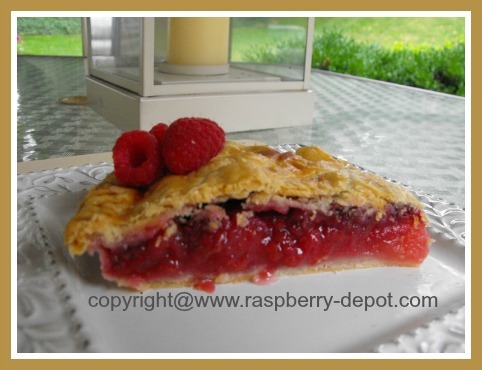 Your Apple Raspberry Pie is done when you see steam coming out of the center or the slits, or fruit begins to bubble through the center or the slits.